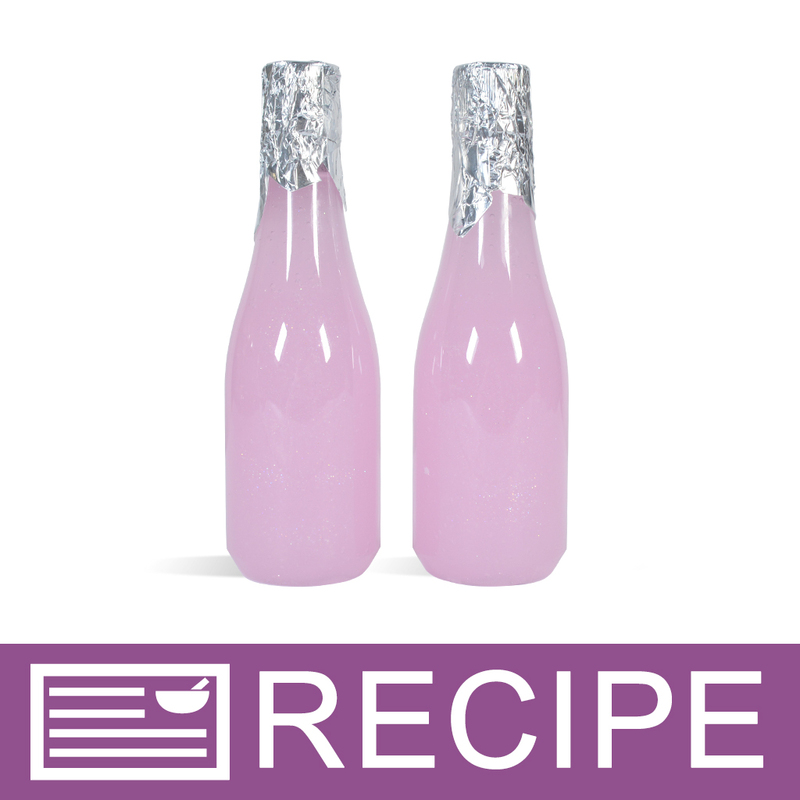 Silver Foil Wrappers can be used to decoratively wrap the tops bottled product to resemble the look of a wine or champagne bottle! These shiny wraps can also be used to wrap other products such bath bombs and small soaps. Silver wrappers are 4" x 4". 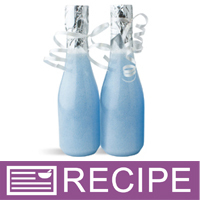 COMMENTS: I like using these on top of my shower gels so that it gives it a little more special touch to my product. COMMENTS: These wrappers are ok for the price. They are of average quality and I wish they were a little bigger, but they did add an nice touch to my Champagne Shower Gel. "Added nice touch to bottles. " COMMENTS: I use these for my bottles of bubble bath "champagne". They look nice on my finished product. I do wish they were a little bit bigger to go farther down on my bottles. • Needs to be a little bigger. COMMENTS: I use these to wrap my bottles around the top part of the neck. Makes them really look like a little bottle of Champange. COMMENTS: I use these with the keuka bottles I get from WSP. I make them look like champagne bottles with them. So cute!!! 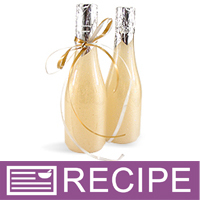 COMMENTS: These wraps look really cute when making champagne, however they tear easily. COMMENTS: These are pretty in color, but they are a little thin. I tried using these for the bubble bath/bubble wash bottles and I tore a bunch of these while trying to wrap them around the top and the neck of the bottles. I had to end up using two foils to ensure it covered the bottle neck and top. I don't think I'll be buying these again. Perhaps, I just don't know how to use them properly. COMMENTS: I used this with the 8 oz Clear Keuka Bottle. They're nice but I wish they were a little bit bigger. They do add a nice touch. COMMENTS: These are great. Have no idea why other reviewers are not giving these a 5 star. They are supposed to be extremely thin. I top the keuka bottles with these and use natural raffia to tie the foil and the bottles look so pretty. These are made by Wilton, the candy makers. We wrap bath fizzies with them. There are hundreds of uses if you are truly into soaping with all of the frills. A graet product and I need these. COMMENTS: I use these for my foaming bath truffles and they are the perfect size. I wish they were a little bit more fancier since they looks too much like aluminum foil. Other fancy colors would be nice too. COMMENTS: Easy to use. Looks good on product. COMMENTS: These are of great quality. I just wish they were a little bigger. COMMENTS: Kind of thin, but then again this was my first time using it. I tore a few upon application, so next time I know to apply with care. Also wish they were a tad larger so it covered more of the lid. COMMENTS: I used these to wrap my candy chocolate soap and they look so cute! COMMENTS: I use these to wrap my Tub Truffles, which are fizzing bath bombs with cocoa butter in them. These wrappers are the perfect size for my small truffles and gives them a look very similar to high-end candies. Customers are attracted to the shine and upscale appearance. "Can I use these to seal cream jars before adding the cap? I want to add protection for my products. Thanks for your help...."
Staff Answer These are typically used for esthetics covering the top of a bottle such as in our Champagne Kisses Body Wash and we would not recommend using this under a cap as it may tear. If you are looking for added protection consider using a Press N' Seal Liner under your cap. "will the silver come off at all over time Thank You Tracy"
They are color foil no the color will not flake or fall off. "Do I need glue or something to help keep the foil wrappers attached to the bottles? or will it hold its shape will enough to use it as is?" They will crumple similar to tin foil and do hold their shape. Some people like to add a ribbon or sticker if they are being shipped. "What are some uses for the foil wrappers? They don't appear to be big enough to hold bath bombs or soaps. " These wrappers are great for wrapping the caps on bottles. 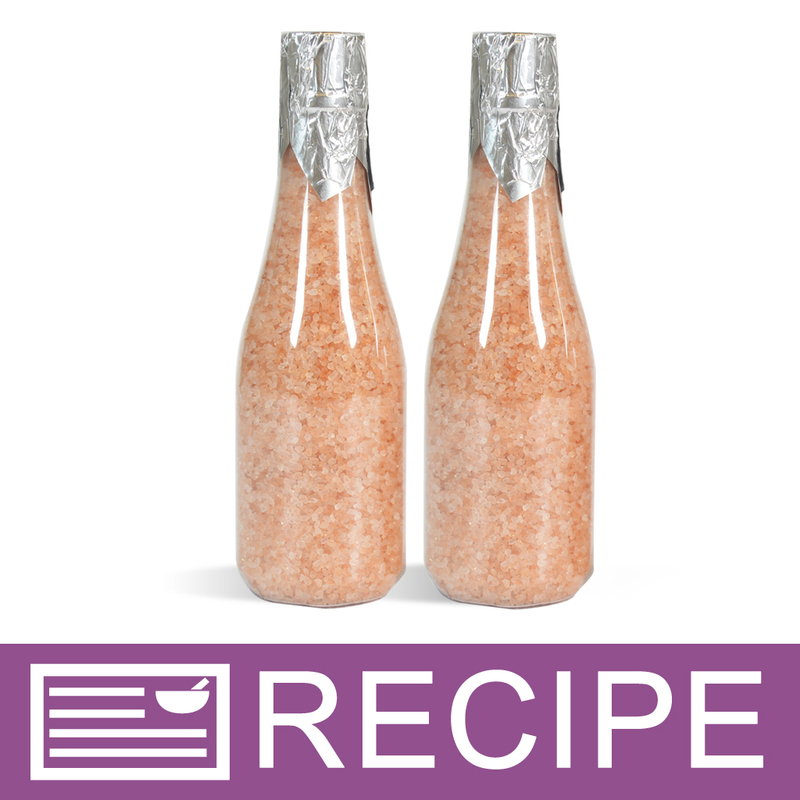 You can see a sample of how it looks by viewing their Champagne Kisses Body Wash in the recipes.